Comments: Well Maintained warehouse-garage with recent improvements including new mechanicals and roof! Only 1/2 mile to I90 expressway! 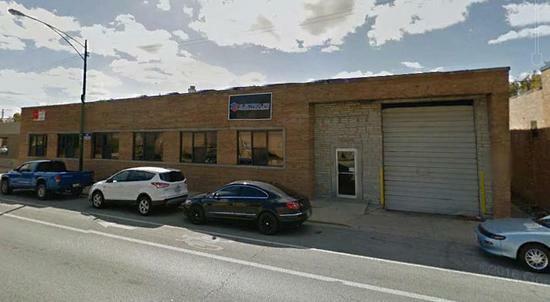 Adjacent 5,000 SF garage available for an additional $410,000.